Designed by Dennis Griffiths, the same architect as Thai Country Club in Bangkok, the Summit Green Valley layout is one of the best kept in Chiang Mai. Situated in the lowlands and only 20 minutes drive from the center of Chiangmai, Summit Green Valley manages to offer beautiful surroundings, air freshness, and various native landscaping unique to northern Thailand. Hundreds of palm trees line the course, which affords nice views of the surrounding mountains. 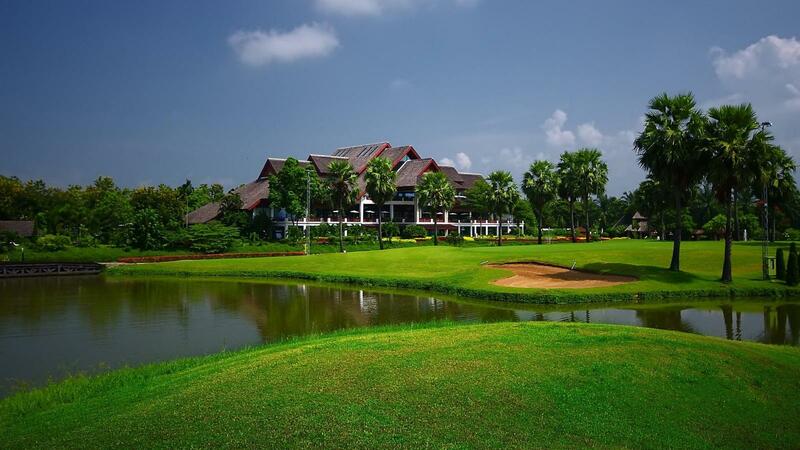 This is the second golf course in the Green Valley group, the first being in Bangkok. Summit Green Valley is very difficult to par, especially from the back tees at 7,200 yards. The golf course features an abundance of well placed sand bunkers and lots of water that can come into play on nearly every hole on the course. The fairways, lined with palm trees, seem wide, but golfers must be careful in that water hazards and bunkers are plentiful at the landing areas, thus making the fairways narrow and leaving no room for wayward shots. The greens are large, receptive to approach shots, and putting speed is moderate to slightly fast. However, course length, numerous elevation changes, and prevailing wind makes Green Valley a tough but fair challenge to golfers of all skill levels.